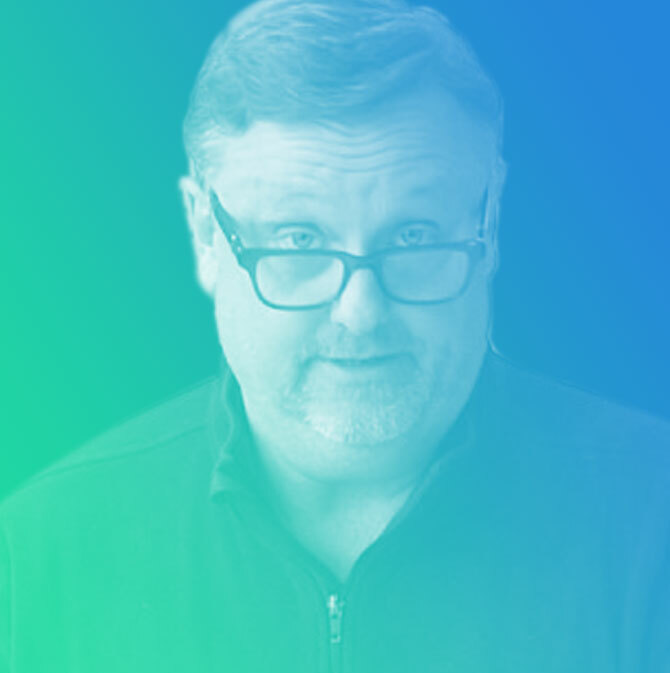 Eric Thoelke (pronounced “toky”) brings more than 30 years of real-world experience in brand strategy and design of complex projects. Eric is responsible for leading a team of designers and brand strategists who create new names and visual brand identities, design print and online experiences, and solve branding challenges. His work has been recognized by Communication Arts magazine, won platinum and gold awards in Graphis, has been feature in design annuals from the AIGA, the Type Directors Club, Print magazine, HOW magazine, Brand New, and many others. Eric has served as a judge for design competitions across the country, including the Communication Arts Design Annual, and has presented ideas on design and culture at conferences from San Diego to Pittsburg. Eric was selected as on of St. Louis Magazine’s “Great Minds” of St. Louis, and a “Buzz List” recipient from ALIVE magazine for co-founding the Midtown Alley Design District. Eric is a co-founder of St. Louis Design Week and co-led it for its first two years.